WATCH THE COMMERCIAL HERE… THEN SEE BELOW FOR ALL THE INFO! QUE THE ROCKY THEME SONG…. CBS Interactive today announced the official title and premiere date for the upcoming digital edition of BIG BROTHER. 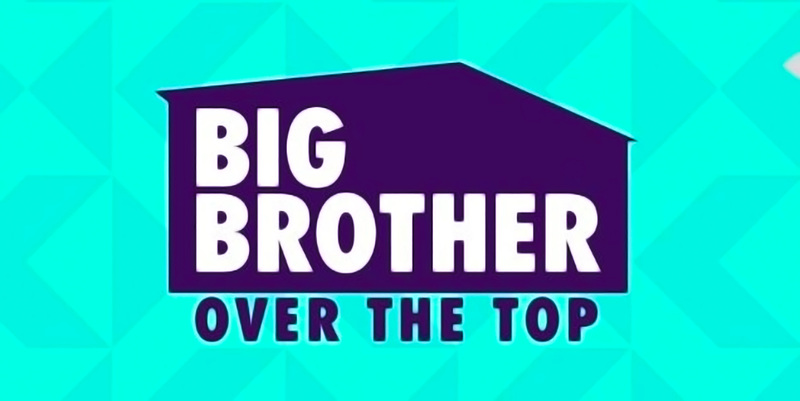 Developed exclusively for CBS All Access, the CBS Television Network’s digital subscription video on demand and live streaming service, BIG BROTHER: OVER THE TOP will begin streaming live on Wednesday, Sept. 28, at 10:00 PM ET/7:00 PM PT. Julie Chen is the host. 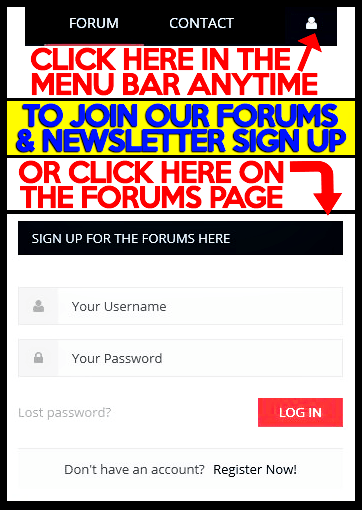 – diary sessions, daily downloads and more! 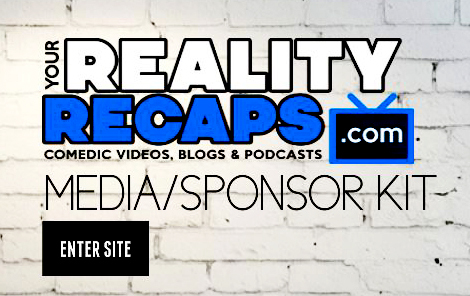 If you want to support us and our shows then consider GETTING THE LIVE FEEDS FROM US HERE. BIG BROTHER: OVER THE TOP will welcome an all-new cast of Houseguests to the BIG BROTHER House in a 10-week season that reimagines the BIG BROTHER format for multi-platform audiences. Fans will have more opportunities to engage with the Houseguests, while also having access to all the BIG BROTHER interactive features they love – 24/7 live feeds, chat and impact votes, plus a weekly one-hour episode with live evictions and more. WHAT WE KNOW: In addition to the CBS All Access edition this fall, BIG BROTHER will continue to be broadcast on the CBS Television Network during the summer. Additional details for BIG BROTHER: OVER THE TOP will be announced at a later date. However we were already told that THE FEEDS WILL NOT BE CUT FOR COMPS & CEREMONY’S! I’m super excited about that! And if you watched any of our BB18 pre-jury interviews you know one of them is hinting they may be on the new fall edition! The season will be 10 weeks long, which is shorter than the recent seasons but about the same amount of time as seasons such as BB10. The prize is rumored to be $250k! And Julie will still host shows about it once a week. And if you want us to be able to cover it, I hope you will consider supporting our shows HERE. So what to you think? Do you like the title of the season? Are you excited for the feeds (that you will get from us)? Sound off in the comments section below! Previous Article#RHONJ Season 7: EP 10 Bravo Blogs Read To You!